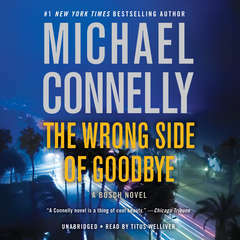 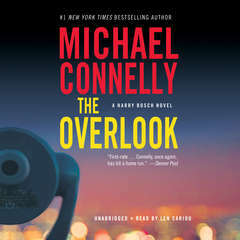 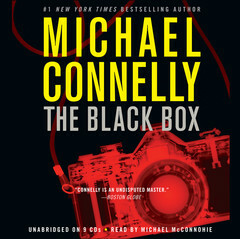 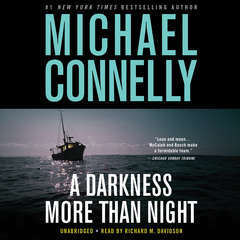 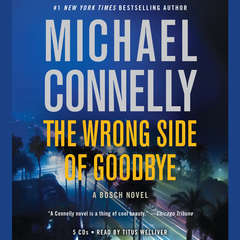 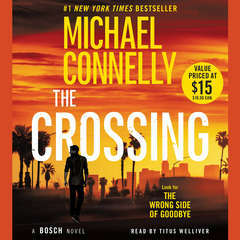 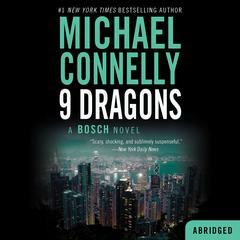 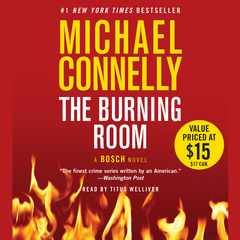 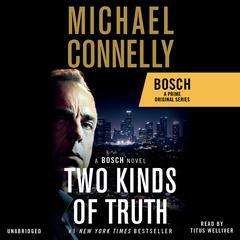 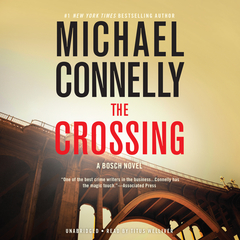 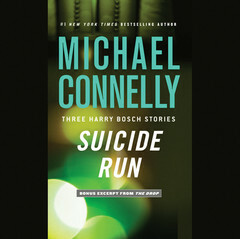 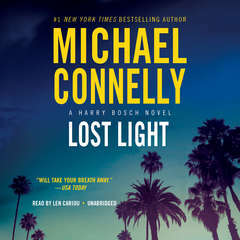 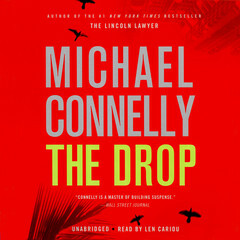 Harry Bosch Box Set - Audiobook | Listen Instantly!
" This Harry Bosch box set was the first books I'd listened to and it left me wanting to know more. 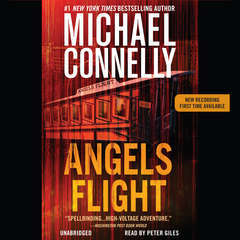 These three stories made me go back to the beginning of the series and listen to all of them. 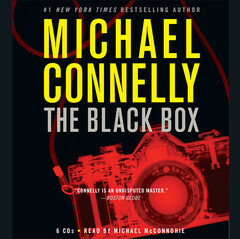 That's how much I enjoy the series. 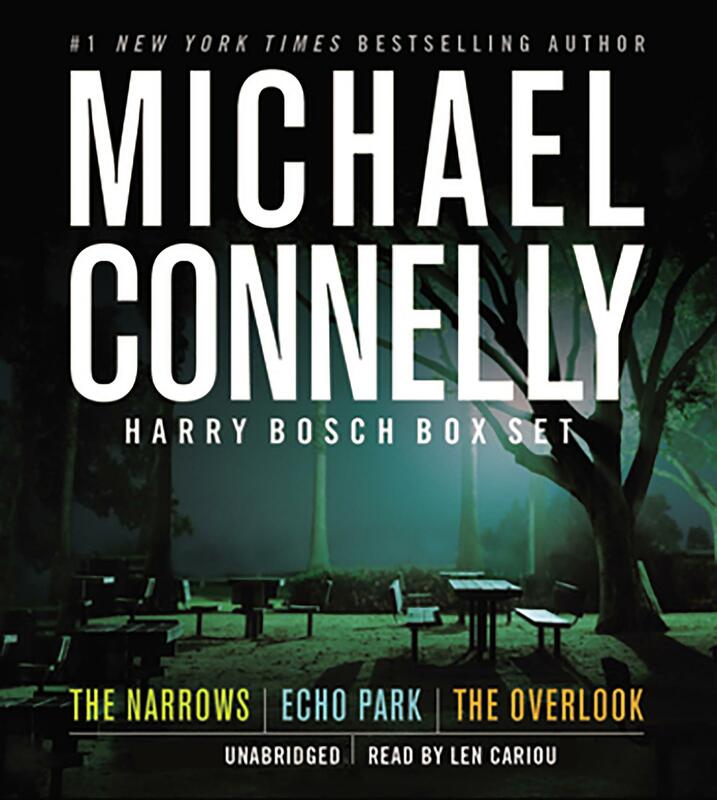 Unfortunately, I don't think there will be any more in the series and I miss flawed but idealistic detective. " 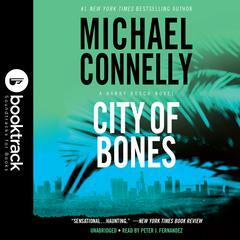 " This was an excellent set. 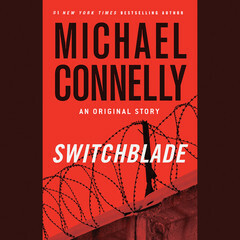 Each story was individual and different. 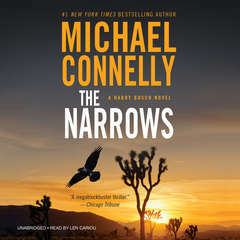 I listened to them back to back and was eager to come back to where I left off. 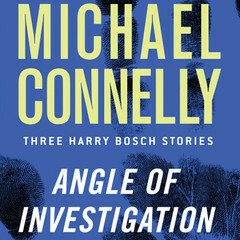 I really enjoy all of Connelley's books and this set was a great deal! "